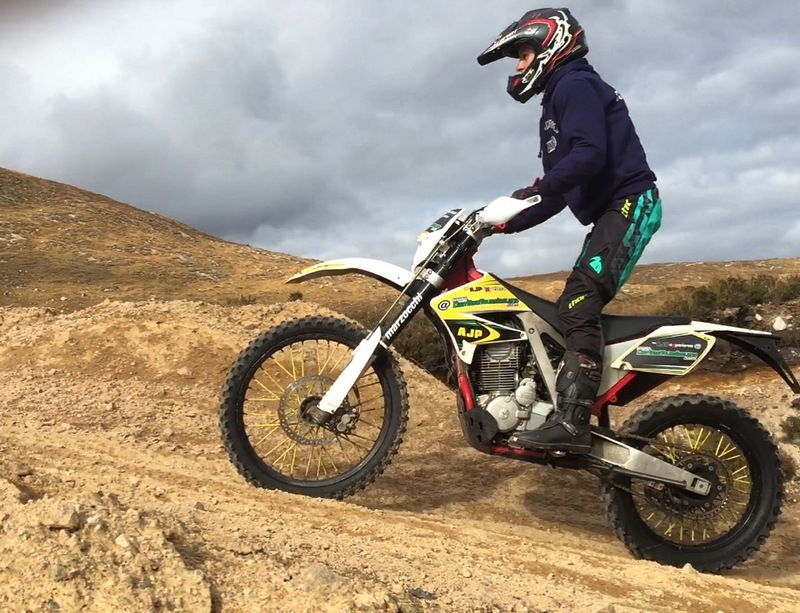 Wanting to improve your Dirt Biking Skills? Perhaps you are interested in getting some off road experience. Get in touch and we can help you improve on the following skills: Riding position, Balance, Trail riding, Clutch control & Bike recovery. 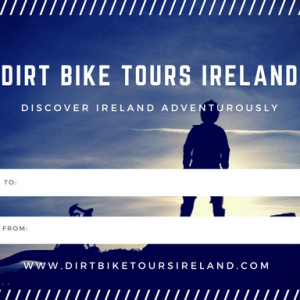 Wanting to improve your Dirt Biking Skills? Prehaps you are interested in getting some off road experience. Get in touch and we can help you improve on the following skills: Riding position, Balance, Trail riding, Clutch control & Bike recovery. 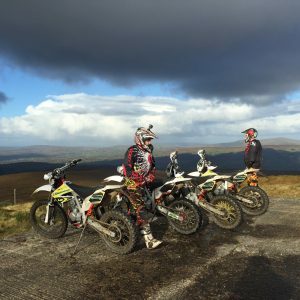 Dirt Bike Tours Ireland excel at providing Off and On-Road Guided Tours in the Donegal mountains and surrounding area. 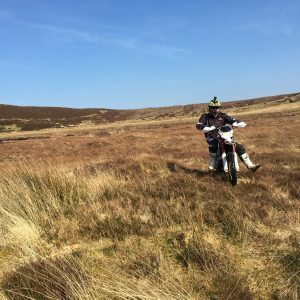 We aim to give you the ultimate off-road bike experience of a lifetime and to give you enough challenge without taking you completely out of your comfort zone!